If we talk of big screen smart phones, the first thing that comes to our mind is Samsung’s Galaxy Note series. It’s like seven years when the first Galaxy Note was released to the public, and it continues to make its way as one of the best phablet device available on the market. Due to its success, the developers are now planning to release their latest flagship which is Galaxy Note. This new model is expected to be released around the first week of next month. 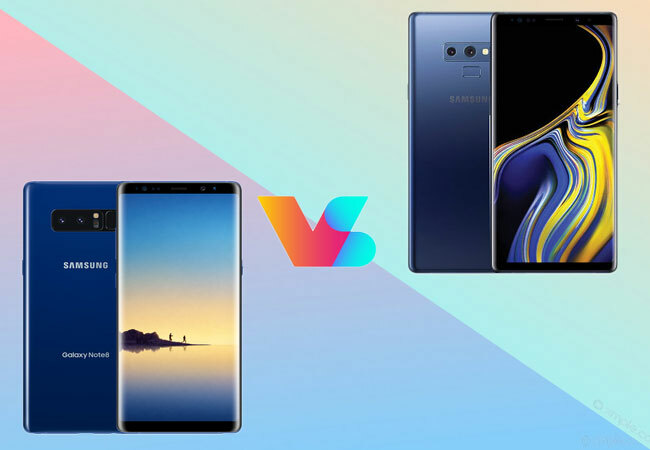 Now the debate of Samsung Note 8 vs Note 9 shows up on many online pages. It is really worth upgrading from Note 8 to Note 9, or which of the two worth the bucks? To shed light into this matter, a brief review and comparison will be provided as we continue with this article. If we talk of design, the Note 9 is expected to resemble the appearance of its predecessor which is the Note 8. 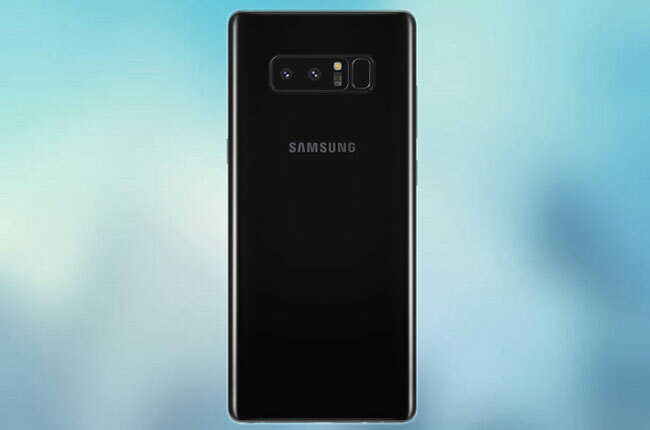 The measurement of the later is 162.5 x 74.8 x 8 with an 8.6 kg weight, while there’s no specific detail that was leaked regarding the Note 9’s measurements. It was suggested to be slightly smaller due to the use of glass panels that would shrink the top and bottom bezel. 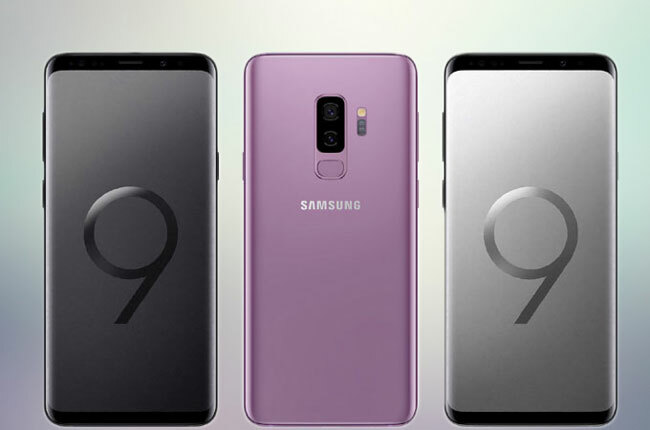 Samsung did not do much with the transition of Galaxy S8 to S9 so fanatics can expect Note 9 to look similar with Note 8. Moreover, a change on the rear portion of Note 9 is also assumed. Since the cameras and the fingerprint scanner are reorganized, the scanner will now sit just below the cameras. When it comes to colour variations, expect some new colours that include a brown model. The display on the other hand is expected to remain the same. The Infinity Display on the latter device has good feedbacks from the users so we probably getting this same display on Note 9. 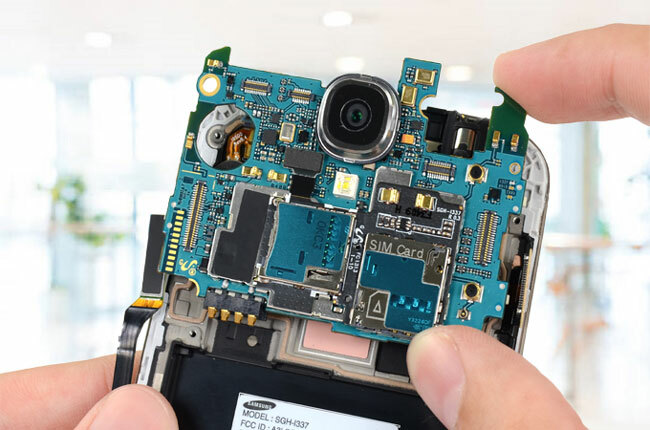 The Super AMOLED is likely to remain as well, with few twitches to enhance its performance. Furthermore, some rumours suggest that 6.3 inch panel on Note 8 will be adopted into Note 9 with a 2960×1440 pixel resolution. Overall, we are expecting to see the same outer appearance of a Note 8 but with reduced bezels. Aside from the arrangement of the rear camera on Note 9, we might see the same specs as of that of Note 8. The 12MP rear camera and an 8MP selfie camera will remain. With the addition of a dual aperture system which is said to compensate the low light camera performance that was seen on Note 8. To continue with our Samsung Note 8 vs Note 9 comparison let’s dig into the hardware. Regarding the hardware Note 8 was released with two versions, one with Qualcomm Snapdragon 835 and the other is equipped with Exynos 8895. So in this latest Galaxy Note flagship, we are also expecting two versions but this time a Snapdragon 845 and an Exynos 9810. This progressive step will make Note 9 a more powerful smart phone that would be better in carrying-out games, media browsing, etc. Since the Note 8’s 3300mAh battery does not please other users, the Note 9 is said to come up with a whopping 4000mAh battery which will allow more running time. If you are already having fun with the Note 8’s S-Pen, then you’re probably get more excited with the Note 9’s S-Pen. 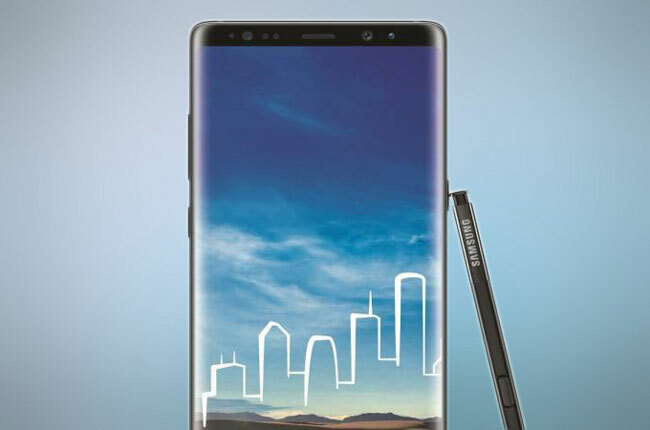 According to the leaks showing, the new stylus is equipped with a Bluetooth function giving Note 9 an edge over the old Note 8. Before you can only use the S-Pen to draw and navigate your screen. With the addition of Bluetooth, users can access some contents from their device with just some click from the stylus. Since it’s a new flagship, Note 9 price will surely reach the peak that will cost more than the Galaxy Note 8’s 950 dollars price. 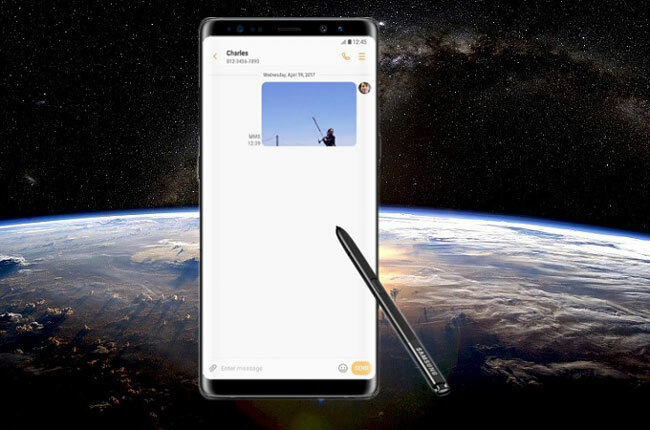 The Galaxy Note 9 is not yet released officially, but when it does, it will be available at Samsung store or any mobile phone resellers. While if you still prefer the Note 8 you can get it on various online stores and smartphone retailers across the globe. Price and Availability $950, available on most mobile phone sellers. Estimated at around $1000 or up. Not yet available. Those are the brief Samsung Galaxy Note 9 vs Galaxy Note 8 comparisons that we have so far. Since the Galaxy Note 9 was the latest version, expect it to be more advanced than the latter device. Note 8 brought some hype when it was released, but with the boost that Note 9 is getting, Note 9 still got the edge. Tell us what you think about the latest Galaxy Note 9 and would it be worth upgrading from Note 8 to Note 9. Share us your thoughts by leaving your comment below.